SAVE $250 when you refer a friend to the Bridal & Wedding Expo! 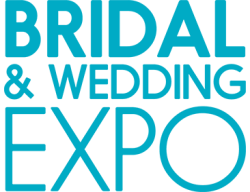 Receive $250 when you refer a friend or business associate to the Bridal & Wedding Expo. When your referral signs up to exhibit at any ACS show, we will instantly credit $250 toward your next show. There is no limit to the number of exhibitors you can refer! Referral credit will be awarded for new clients only. Help your friends or business associates generate valuable leads today. This field is required. Invalid email address. Do not refresh this page or press the back button. We successfully received your information. We will redirect you momentarily.